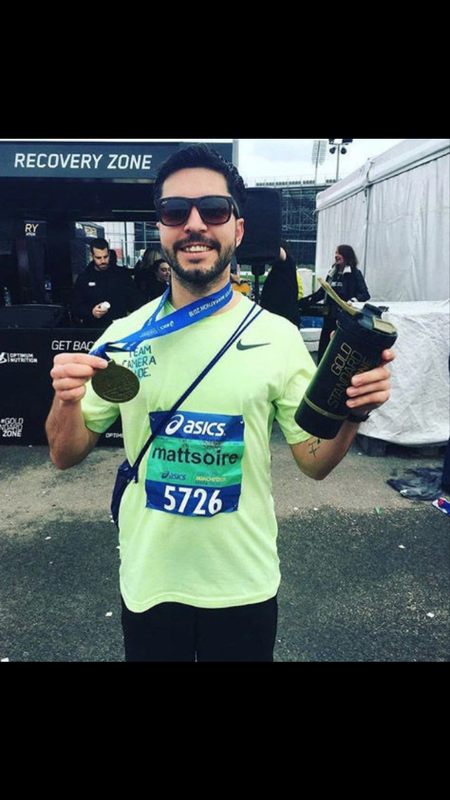 Let’s finish the marathon together for Matt! I’m sure most of you are aware that last week approximately 40000 runners took to the streets of London to compete in the marathon. Unfortunately Matt Campbell didn’t manage to finish and sadly died – full story. There’s a hash tag doing the rounds where people are running 3.7 miles to #FinishForMatt as that’s how far he was from completing the race. I did my 3.7 last night and donated to his chosen charity Brathay Trust. Their mission is to improve the life chances of children, young people and families by inspiring them positively in their communities.